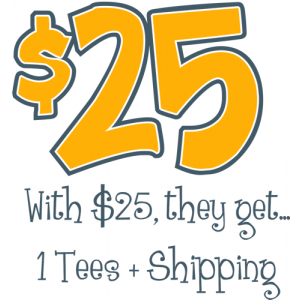 Tee of That's IT Mommy is giving away a $25 gift certificate to TWO readers! Each gift certificate will be good for one t-shirt from Sandbox Threads, including shipping and handling. This giveaway is open to U.S. residents only and ends on September 1st, 2010.